Often times a free SEO isn't providing you with all the information you need. 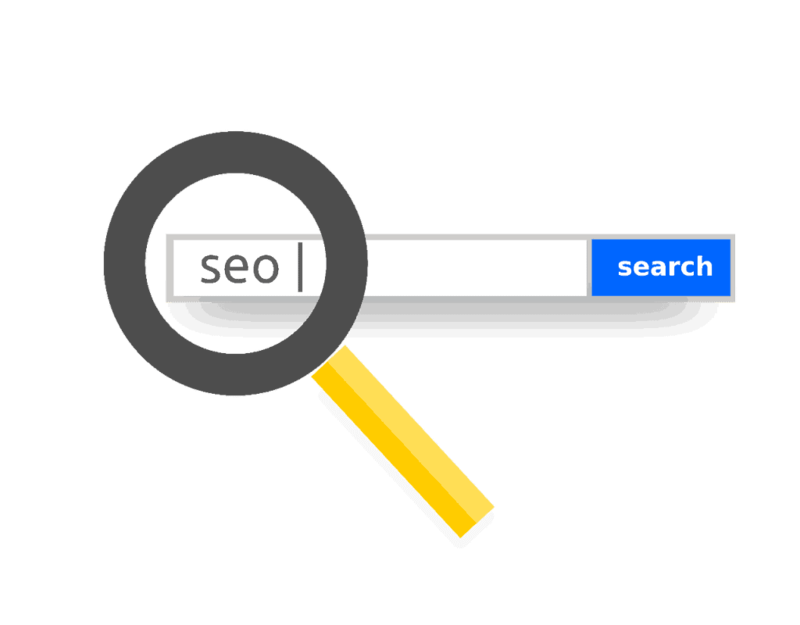 A good SEO will give you details like how your website compares to other websites, provide analysis of title tags and broken links, and will present a summary of the data in a prioritized, organized way. Unlike an SEO audit that you pay for, free SEO audits don't give you all the information you need. Because of this, you might draw the wrong conclusions and be misled. In order to set yourself up for success, you should get a full SEO audit and not rely on free options that cut corners. A good SEO will not do the job for free. Usually paid options are best. You should do a content audit of the website to ensure it is trustworthy. Free audit tools can be misleading, giving false information by only analyzing one website.